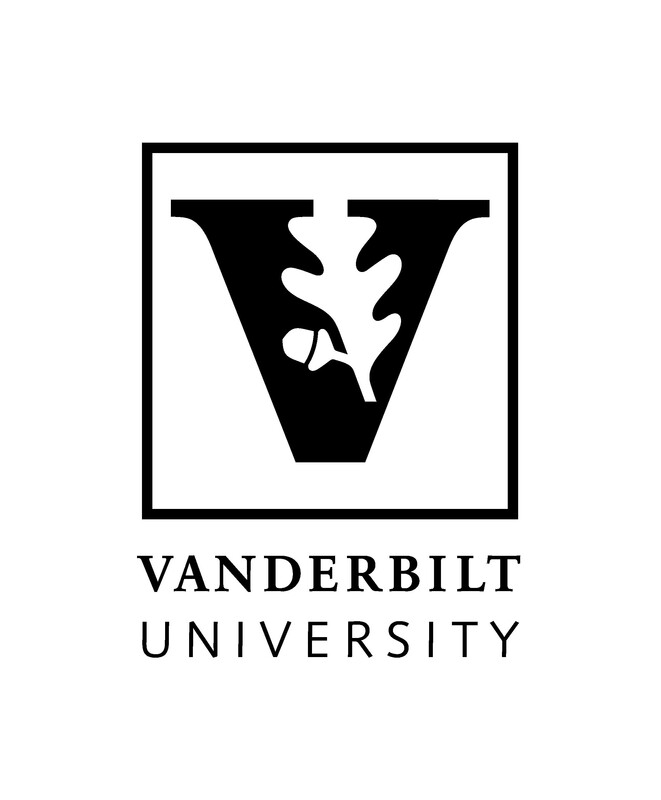 The Vanderbilt School of Engineering is internationally recognized for the superior quality of its research and education programs in selected fields of engineering. The School prepares students to become leaders and innovators in solving increasingly challenging and significant problems. Engineering faculty are highly research active with expenditures from externally sponsored grants and contracts consistently exceeding $70 million per year. All engineering faculty have terminal degrees in their fields of study and teach undergraduates as well as mentor graduate students. The over 1450 undergraduates rank in the 98th percentile in standardized admissions test scores and all held leadership positions in high school. More than half of engineering undergraduates engage in extracurricular research under the direction of a faculty member or Ph.D. student, and over 25% of undergraduates study abroad. The School of Engineering experiences negative attrition by graduating more undergraduates than were admitted as first year students, and over 90% of graduating seniors have accepted full-time employment prior to graduation. With world-class facilities, students, and faculty the School of Engineering is a vibrant place where knowledge is created and translated into useable technology for society’s benefit. KEEN’s mission of graduating engineers with an entrepreneurial mindset aligns extremely well with both the culture and work already being done at Vanderbilt’s School of Engineering. The faculty and administration value instilling entrepreneurship into the education of the students extremely highly. They understand the importance of students leaving university with the tools they need to create personal, economic, and societal value through a lifetime of meaningful work. "We believe that learning from and contributing to KEEN's wealth of curricular resources will enhance our undergraduate engineering education, reinforce the entrepreneurial mindset and further enrich our faculty and curriculum, especially as we are in the midst of updating our curriculum to include immersive experiences."